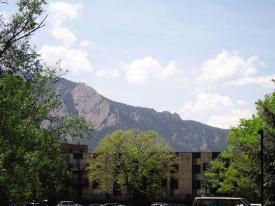 Boulder CO Rentals| Boulder Apartments Near University of Colorado! 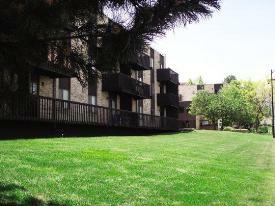 Clean, Quiet Apartments for Rent in Boulder! 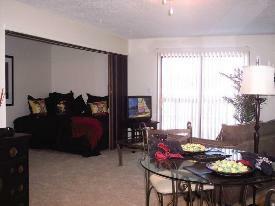 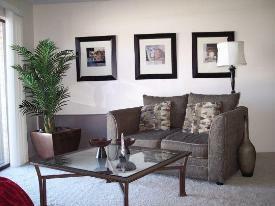 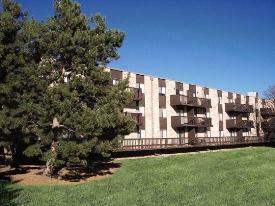 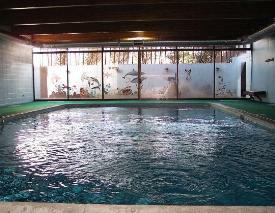 Boulder Apartments Near University of Colorado! 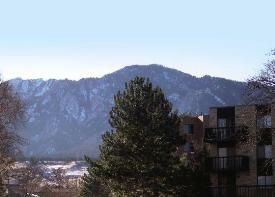 Clean, Quiet Apartments for Rent in Boulder!